We know we don’t have to tell you this, but you don’t get enough vacation time. 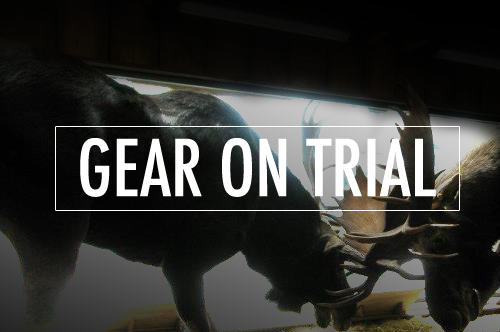 For our first installment of Gear On Trial, we hit the temperate climes of New England for a week of hiking hills and traversing towns. 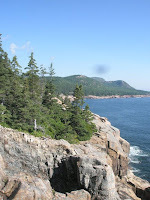 Our path meandered a scenic route through the original Thirteen, from the busy streets of Boston to the coastal wilds of Maine with enjoyable, rustic stops in Vermont and New Hampshire. Most of trail work centered around Maine's Acadia National Park and New Hampshire's Franconia Notch State Park, particularly the Jordan Pond Trail with mileage from Otter Point-to-Thunder Hole-to-Sand Beach-to-Great Head in Acadia and visits to The Flume Gorge and Mt. Pemigewasset in Franconia. What’s the quickest way to ruin a trip? (Other than a cougar attack... -ed.) Precipitation, of course. Marmot’s solution is its PreCip jacket – a waterproof/breathable shell full of features at a reasonable price. The PreCip has taped seams to prevent seeping stitches and a snug hood that still offers good visibility. Like most jackets in its price point, it offers pit zips for added ventilation. 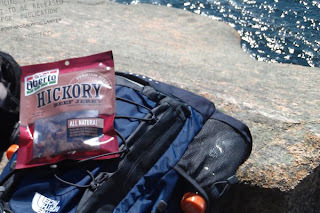 Fairly lightweight, it also packs small enough that you have no excuse for not bringing it. Trimly cut and available in a wide array of colors, you should be able to find one to match your wardrobe. 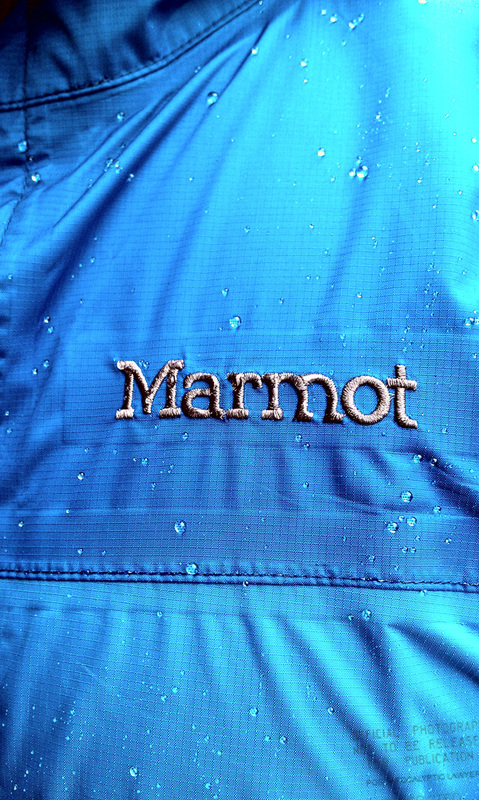 Breathable is a bit of a relative term when it comes to jackets in this segment, of course. If you’re not wearing a wicking layer, the parts of your skin that touch the inside of the jacket can get a bit clammy. The trim fit can be a mixed blessing, too. Although arm range of motion is good, it can be tight if you have a bulky insulating layer. You need someplace to put your stuff, right? Well, when it comes to packs, there is no shortage of options, and it can be overwhelming trying to make a choice. 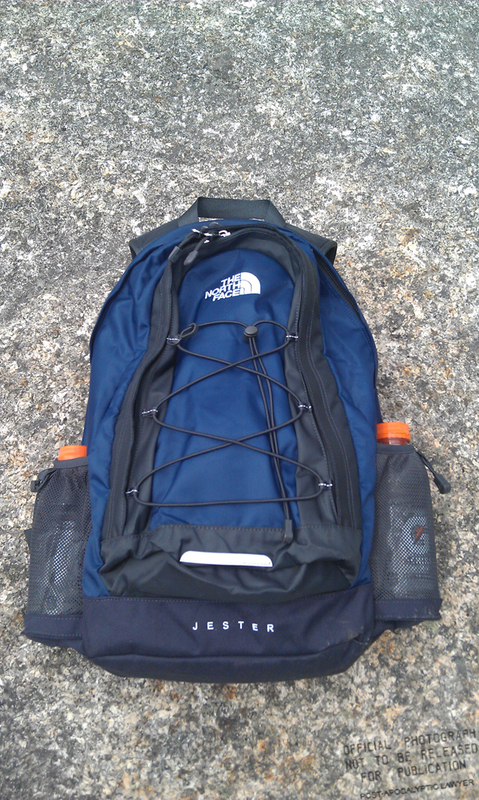 We managed to snag a closeout Jester daypack at a great deal, but not until agonizing for nearly an hour between it and the Heckler, another TNF offering with larger capacity, daisy chain webbing, and a more robust hip belt. In the end, we decided the Jester offered the best value. The Jester sported plenty of room for a fleece and rain shell, as well as some trail mix and jerky. The external mesh pockets will easily accommodate 20- and 24-ounce drink bottles and other narrow containers, but have to be stretched a bit for standard 1 liter bottles. The large main compartment is devoid of a laptop sleeve, which tends to clutter some other packs and makes packing awkward if you’re not, you know, carrying a laptop. The smaller front compartment has a bevy of small pockets to fit your various needs. When compared with 2011 Jester we selected, the newer 2012 model addresses one of our biggest complaints with the older design by adding a sternum strap. Other than that, both the newer Jester and the Heckler appear to have made serious compromises to become more urban/campus oriented. Frankly, the previous versions were already sharp enough to cross over from backcountry to downtown, so we’re not impressed with the updates. Unless you’ve won the big case, you can afford only one carry-on these days. In order to save some space, you may have to forego the big hiking boots and go with a low cut shoe instead. As with all trail footwear, stability and traction are the main considerations, but it also helps if you aren’t taking on water like a cheap yacht. We found the Merrell Moab Waterproof to fit the bill. The grippy tread provides sure-footed confidence, and the shoes easily shed inch-deep water without difficulty. Walking for hours in a steady rain caused no problems for these guys. 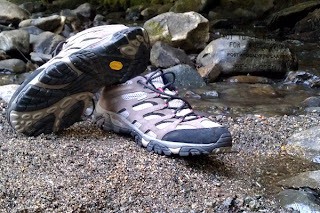 A few cautionary words: The uppers are sturdy, but some previous versions of Merrell’s shoes have had some sole durability issues. Hopefully the Moab’s Vibram treads will stand up to wear and tear. Personalized fit is another potential issue, and footwear is the one gear choice where you shouldn’t compromise.